The MPO / MTP harness cable assemblies, is deployed inside plug and play cassette modules. 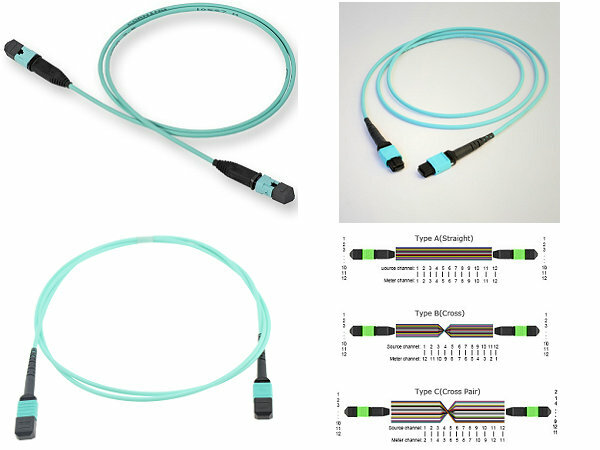 MTP patch cables are available in multi-mode and single-mode fiber cable. MPO connector complies with IEC-61754-7 & EIA/TIA-604-5. 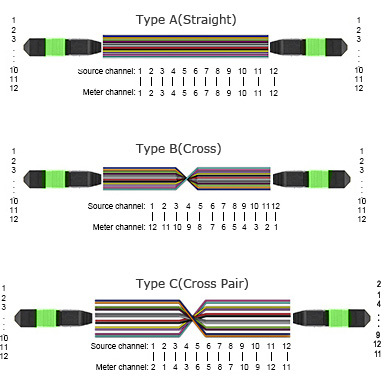 MPO / MTP on one end, with single-fiber connectors on another end. 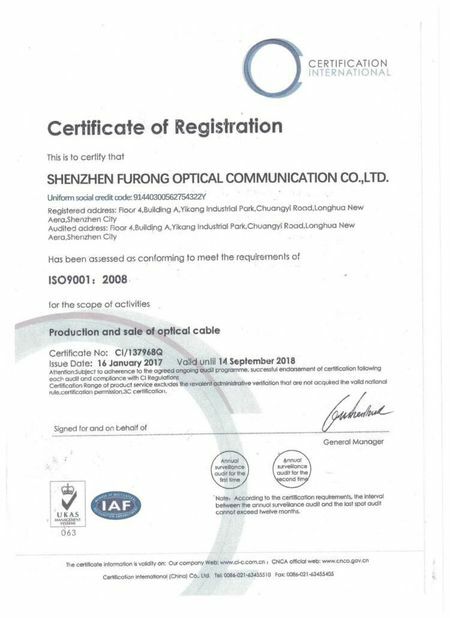 Single-fiber connector interface available in LC, SC, FC, E2000, etc. 12-colored 0.9mm loose tube according to TIA-568C to cater for easy fiber loading. 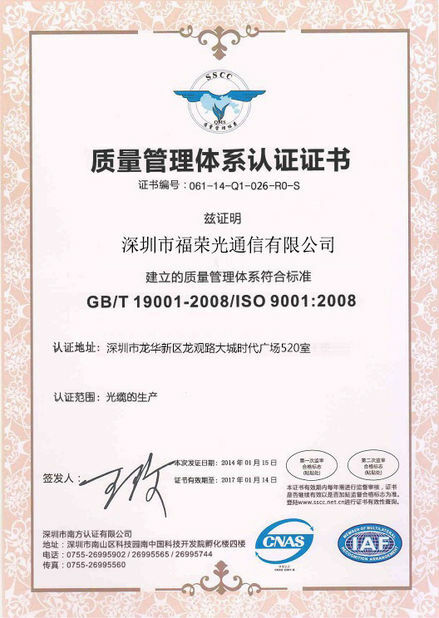 Telecommunications networks and CATV networks. to A Duplex Patch Cable. Notes: Your equipment mode and QSFP type has impact of the polarity of the MPO/MTP Trunk Cable. 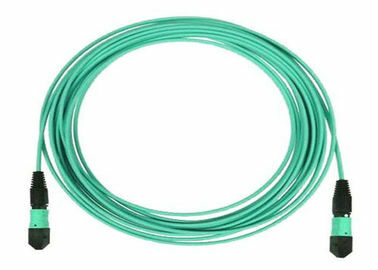 The default color of the Single-mode MPO connector is green.